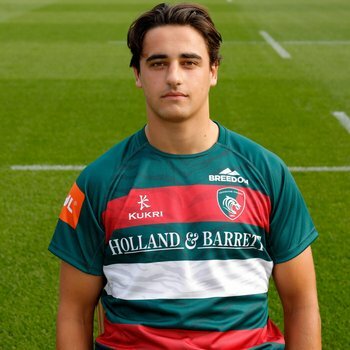 Tom Varndell, Sam Lewis and Owen Hills will feature for Nottingham Rugby for a second successive week in their Championship fixture against London Irish on Friday (January 18) evening at The Bay. 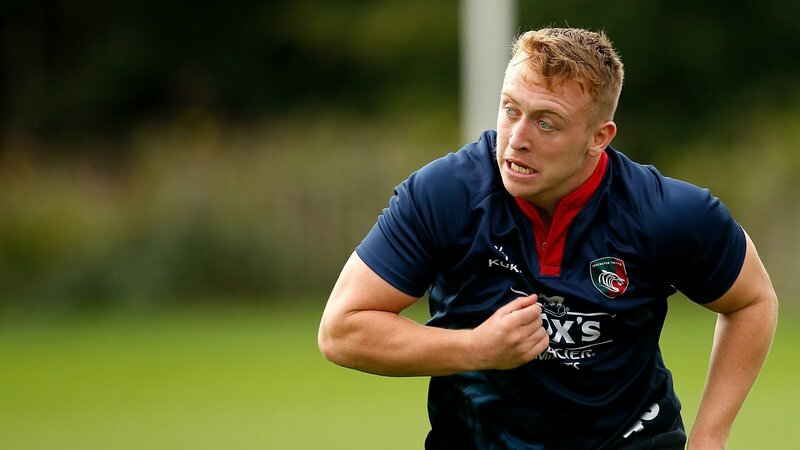 The Tigers trio made their Nottingham debuts in last weekend's away trip to Jersey in a bid to provide much needed game time ahead of potential appearances for Leicester in the final round of the Premiership Rugby Cup and during the 2019 Six Nations when several members of the squad are expected to be on international duty. 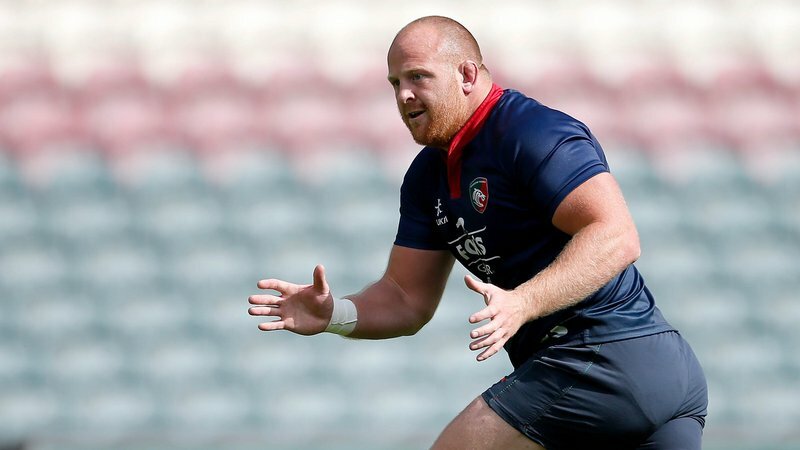 Varndell has been named to start on the left wing, Lewis at lock and Hills at loosehead prop for the home game against competition leaders London Irish.